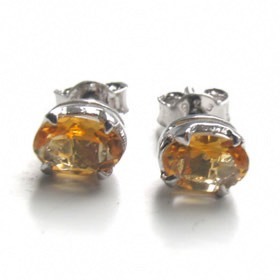 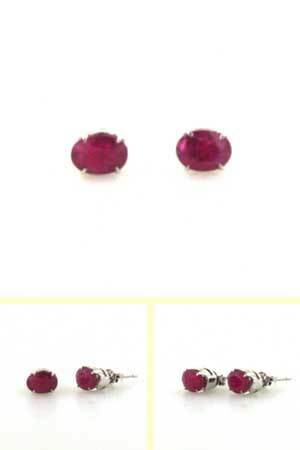 hese ruby stud earrings are beauties. 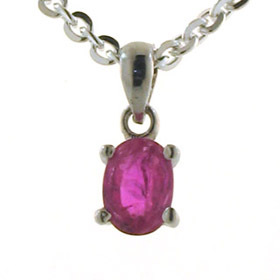 The semi opaque rubies are good quality gems but not AAA grade. 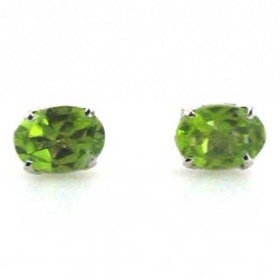 They make a fabulous pair of ruby earrings and are a steal at the price! 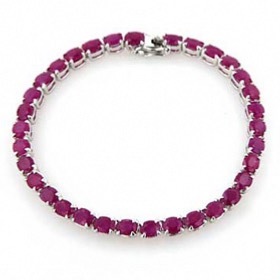 They are a deep cyclamen colour, mounted onto a sterling silver crown. 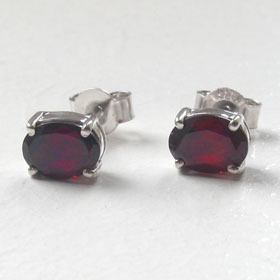 These classic ruby studs coordinate well with our ruby bracelets.